Don't sleep on this epic sale. We hope you love the products we recommend. Just so you know, BuzzFeed may collect a share of sales from the links on this page. Oh, and FYI — prices are accurate and items are able to be shipped to Australia at time of publication. The annual Black Friday sales are here and I am stressed. Why stressed? Because when there are so many bloody good deals to be scored, it gives me anxiety to think about missing out on the best! So to save you the same pain, I've narrowed down 21 items you should really consider adding-to-cart. I'm just here to help 😏. 1. 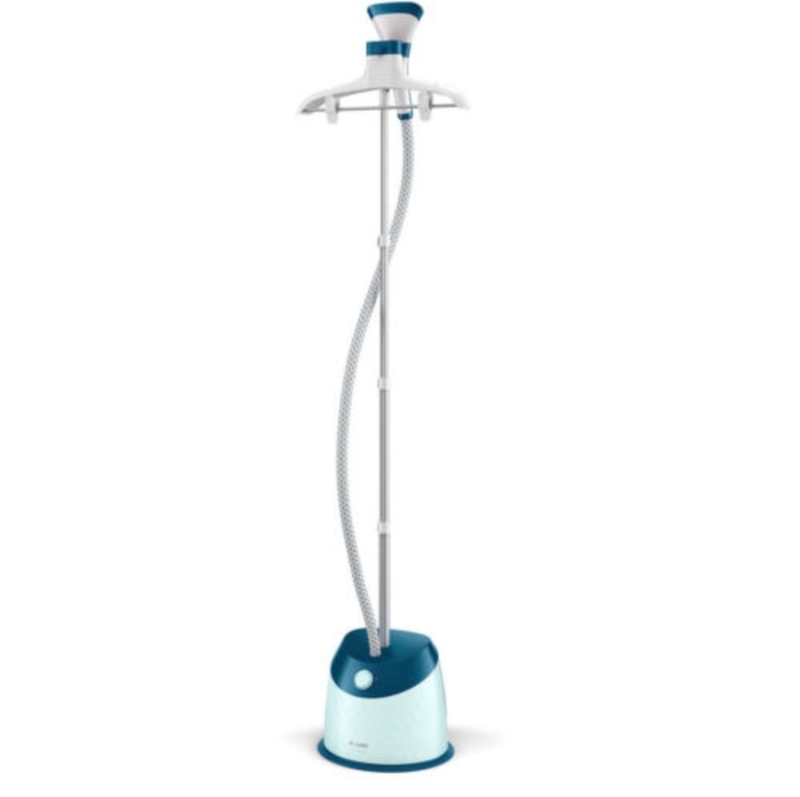 A Phillips Garment Steamer that will make you never want to pick up an iron again. 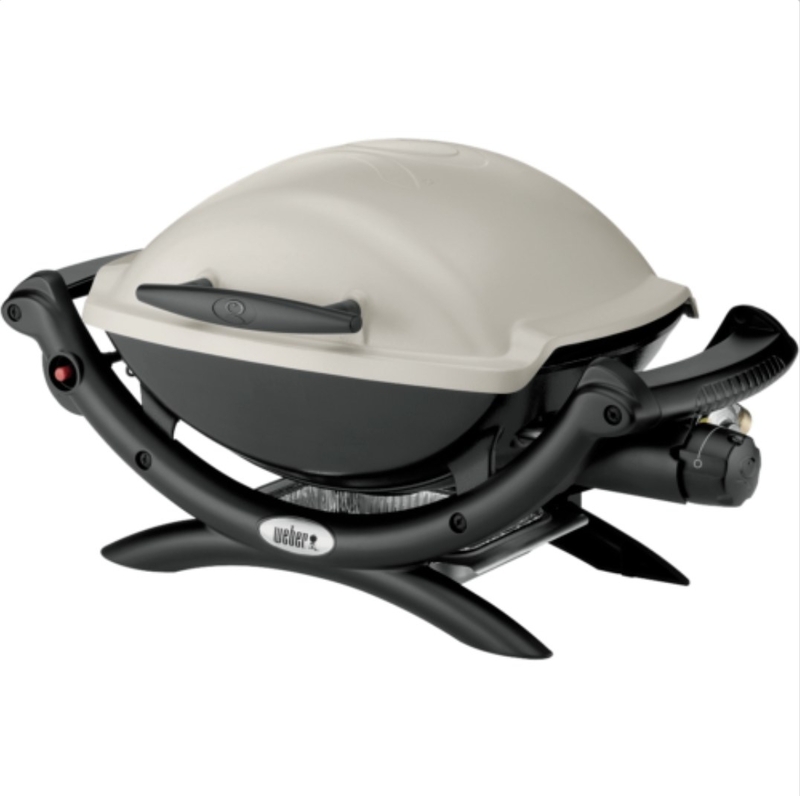 Price: $129 with an additional 20% off. 2. A Lorna Jane Activewear Wild Child tank, for workouts when you want to unleash your wild side. 3. A Kimono Blouse, because you better start stocking up on those festival threads now! 4. 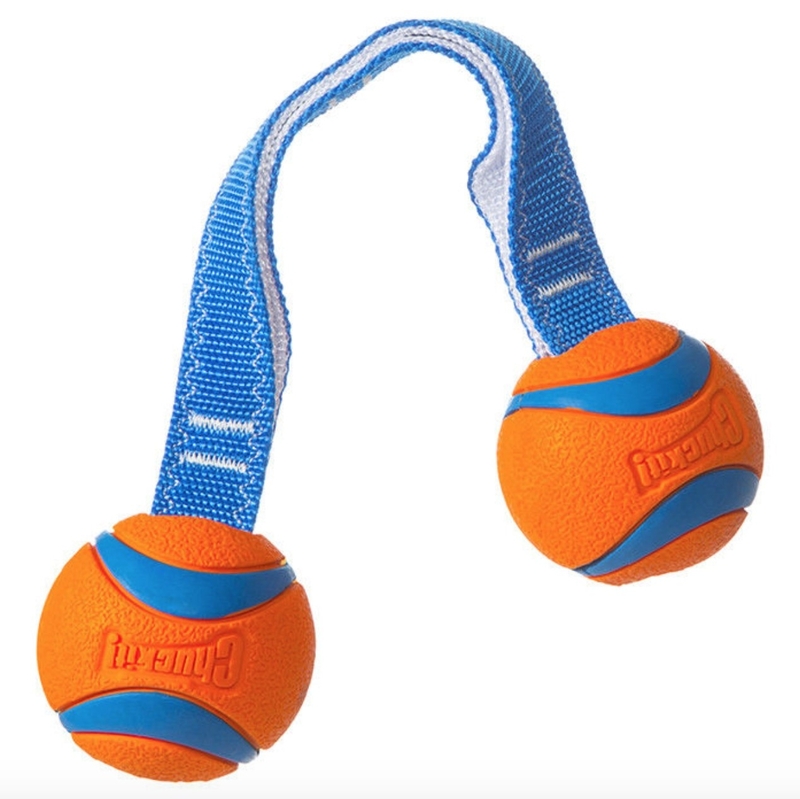 A Tug Dog Toy for tug-o-war bonding with your doggo. Price: $24.99 with an extra 20% off. 5. Or for cat lovers, this Mice On A Rope Toy, to give your floof ball more reason to hang out with you. Price: $18.49 with 20% off. 6. 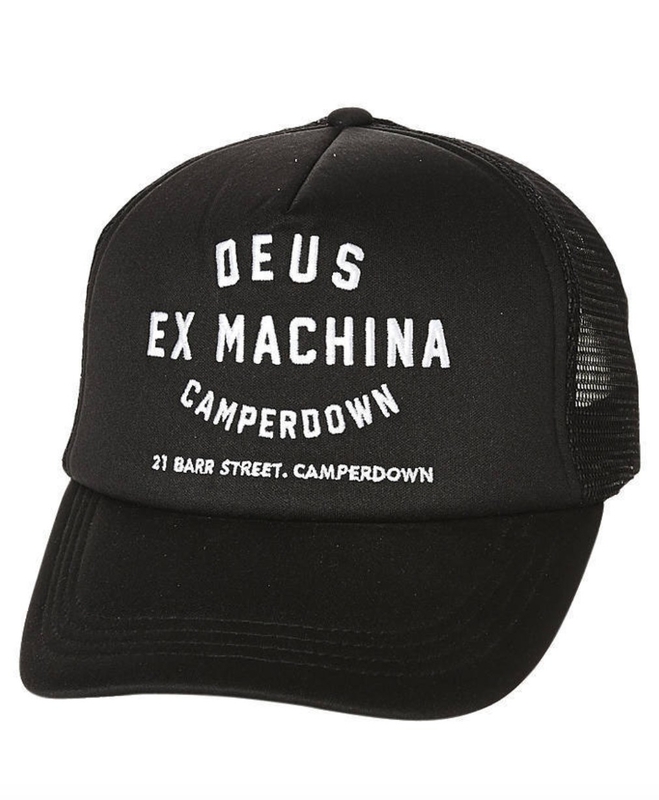 This Deus Ex Machina trucker cap, because even the trendiest folk need sun protection. 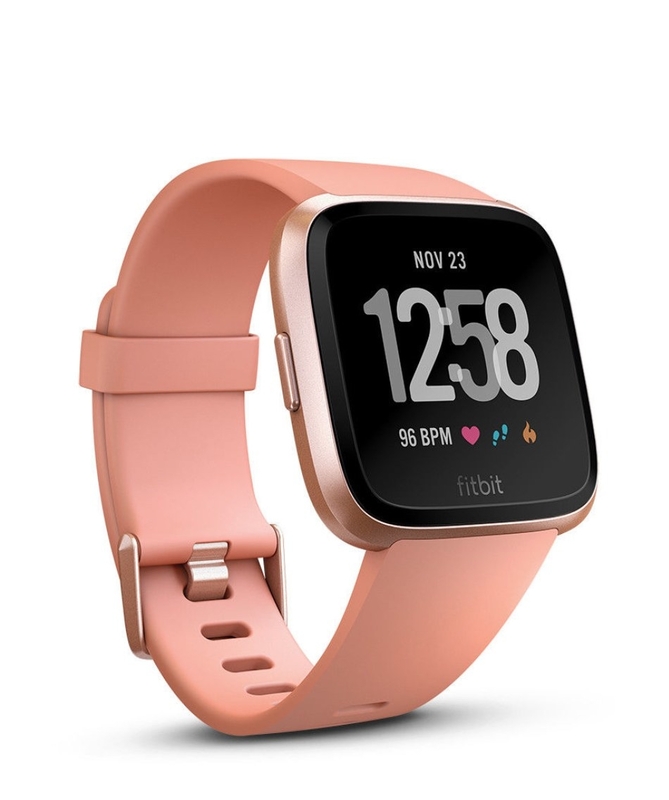 Price: $23.96 with another 20% off. 7. 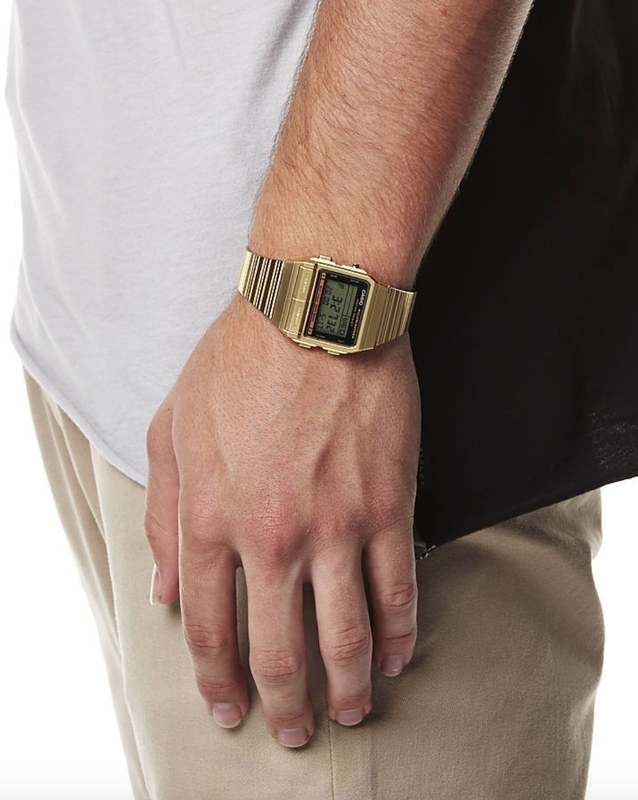 Anyone else noticed that these old school Casio watches are making a (don't call it) comeback? Get on it! 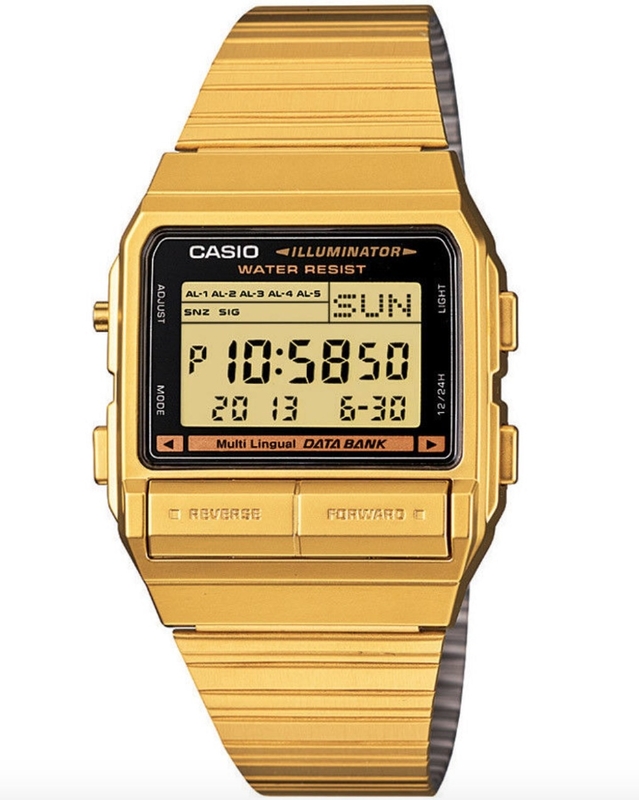 Price: $104.30 with another 20% off. 8. 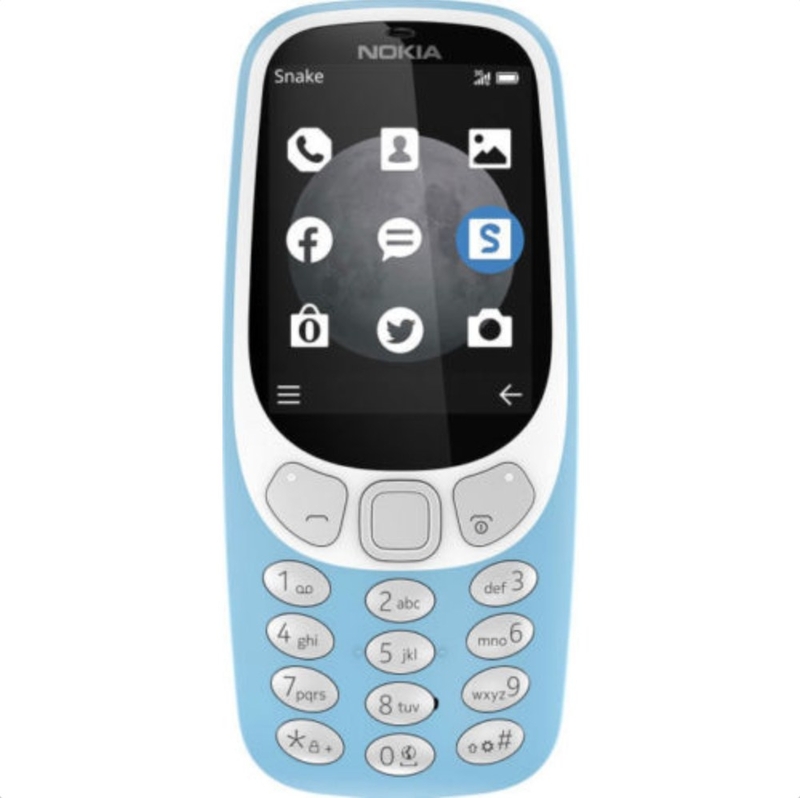 Remember your first ever Nokia Mobile Phone? 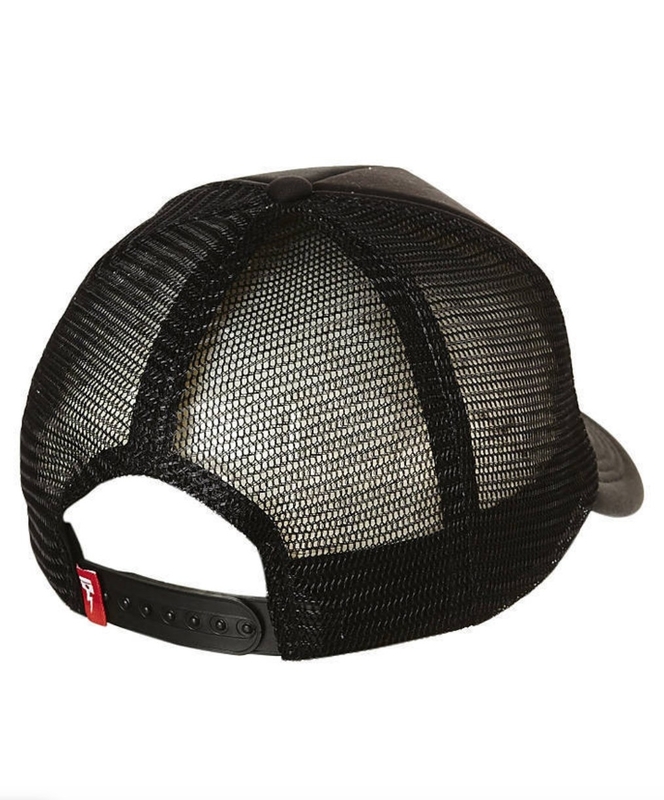 Grab one to complete your 00's resurgence look. Price: $88 with 20% off. 9. Thongs! Because any good Aussie knows you can NEVER have enough of these summer staples. These ones have a Japanese Shibori dye pattern. 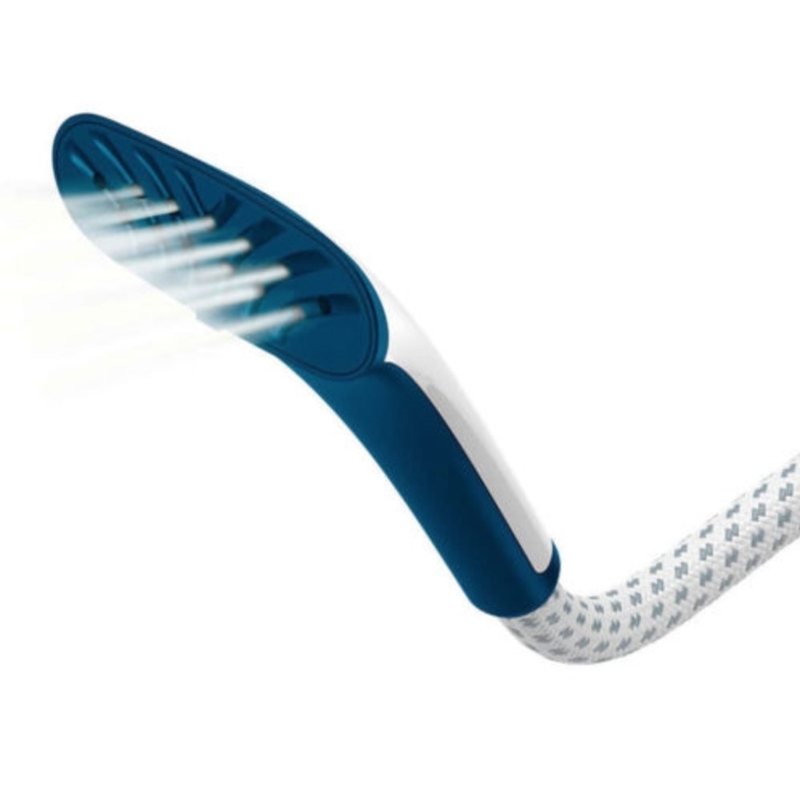 Price: $17.50 with another 20% off. 10. 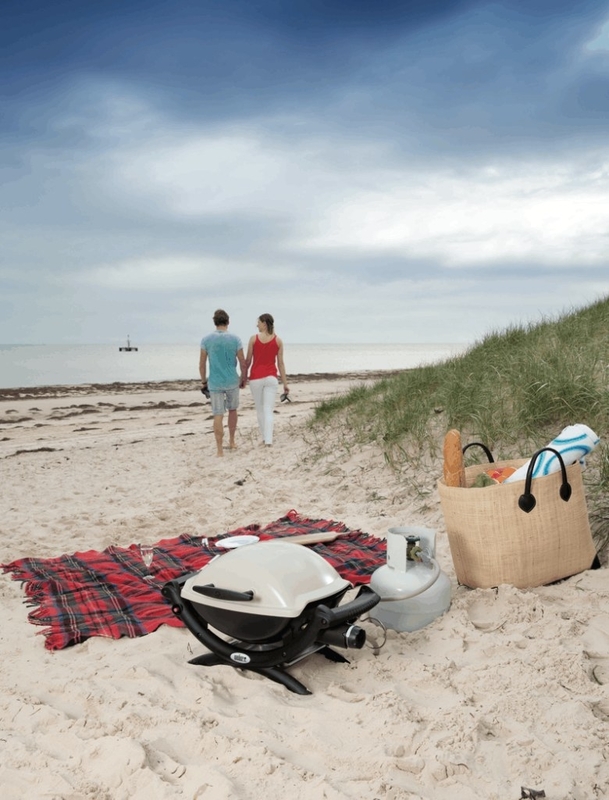 A transportable barbecue so you can sausage sizzle wherever your heart desires! 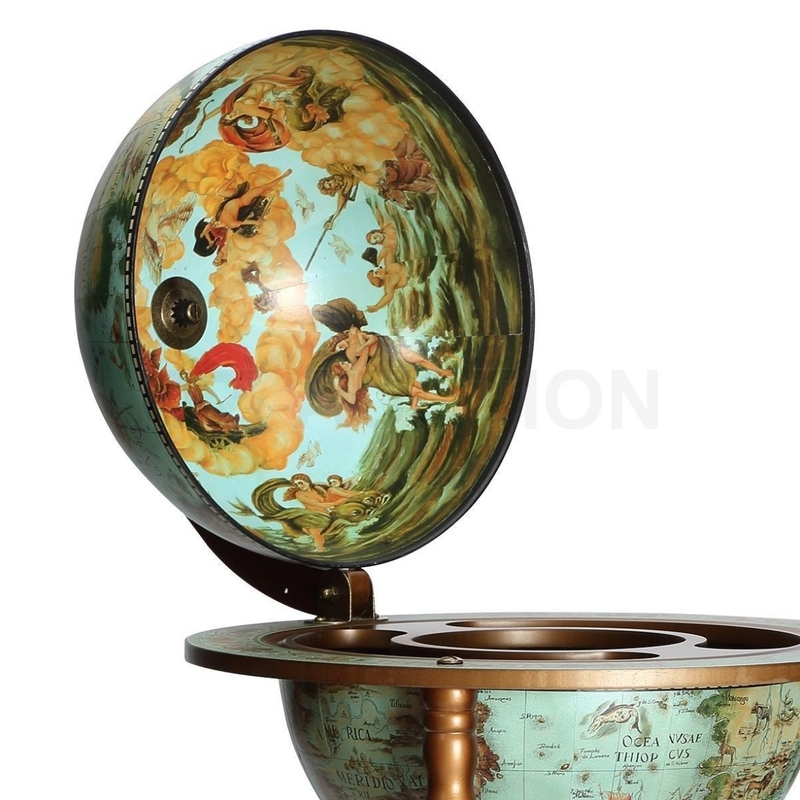 Price: $274 with 10% off. 11. Operation board game. Remember when this dexterity test brought out your competitive streak? It's time to show your family/friends/anyone that will agree to play what you're made of again. 12. 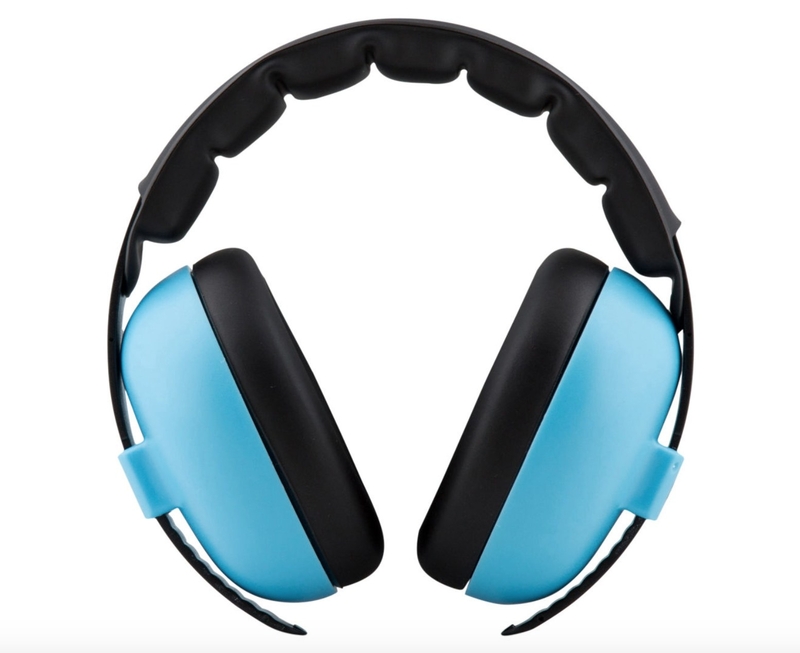 Give THE COOLEST baby shower gift with these Baby Protective Earmuffs. 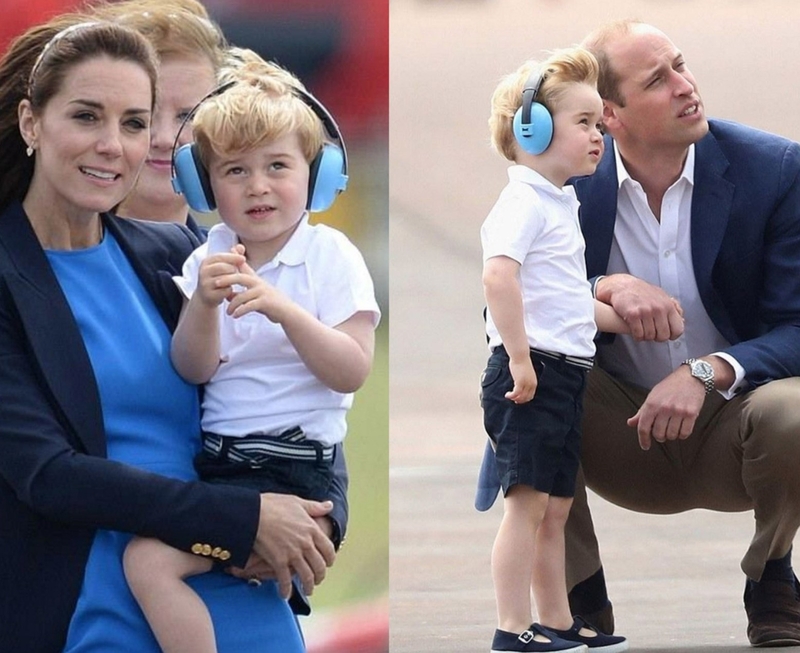 They were even good enough for our favourite young royal! 13. 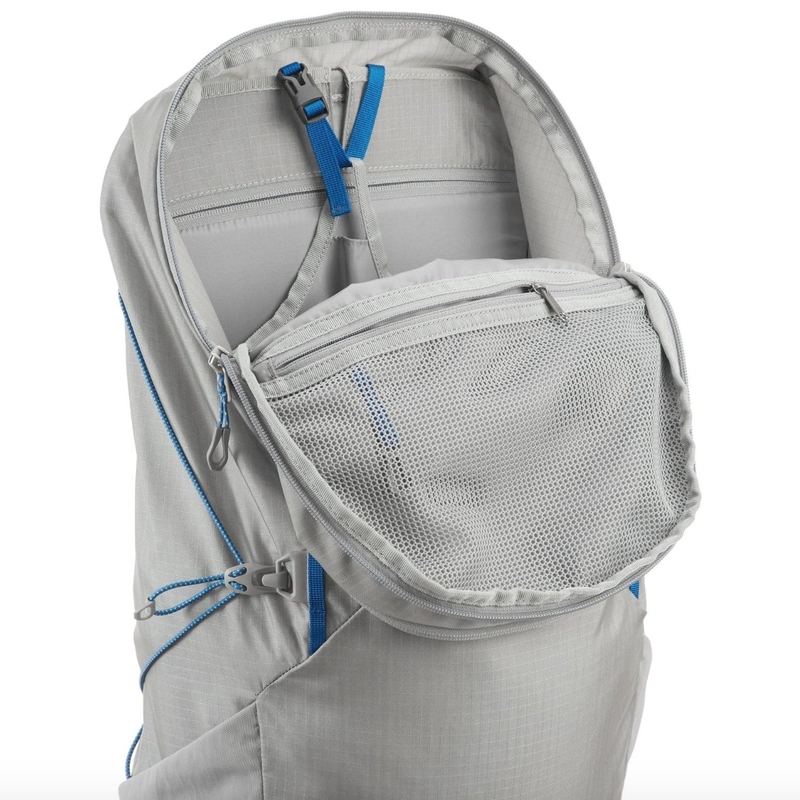 Kathmandu 28L travel bag. 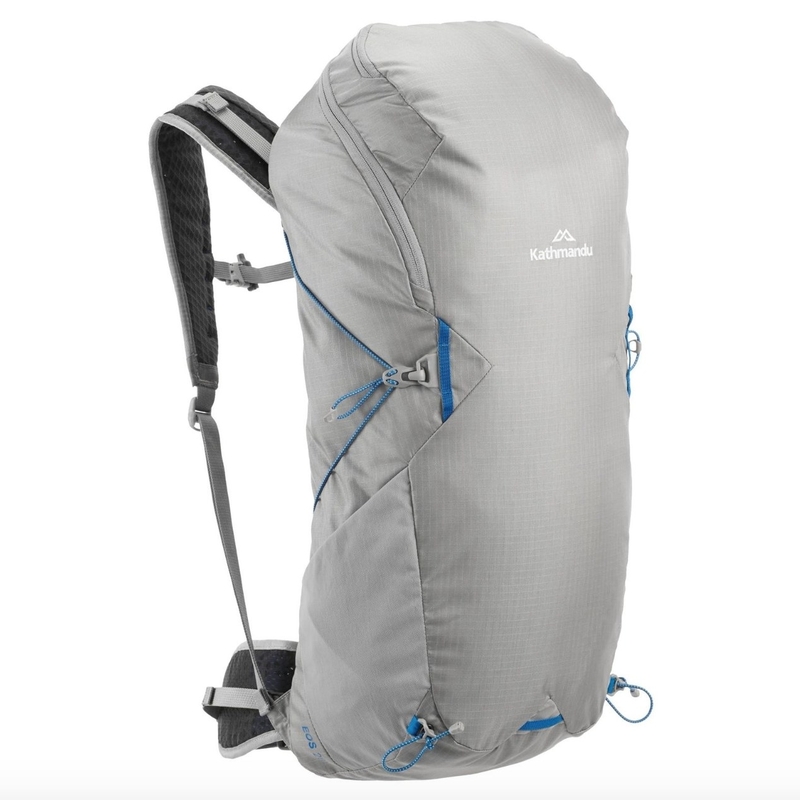 Because it's about time you stop borrowing your mate's pack and invest in one yourself! Price: $76.50 with another 10% off. 14. Pink shades to bring some serious Miami vibes to your Aussie summer. 15. Sparkly slides for when you're feeling glam but still want to hit the beach. 16. And some Shaggy Slides, for when you seriously want to OWN the pool party. 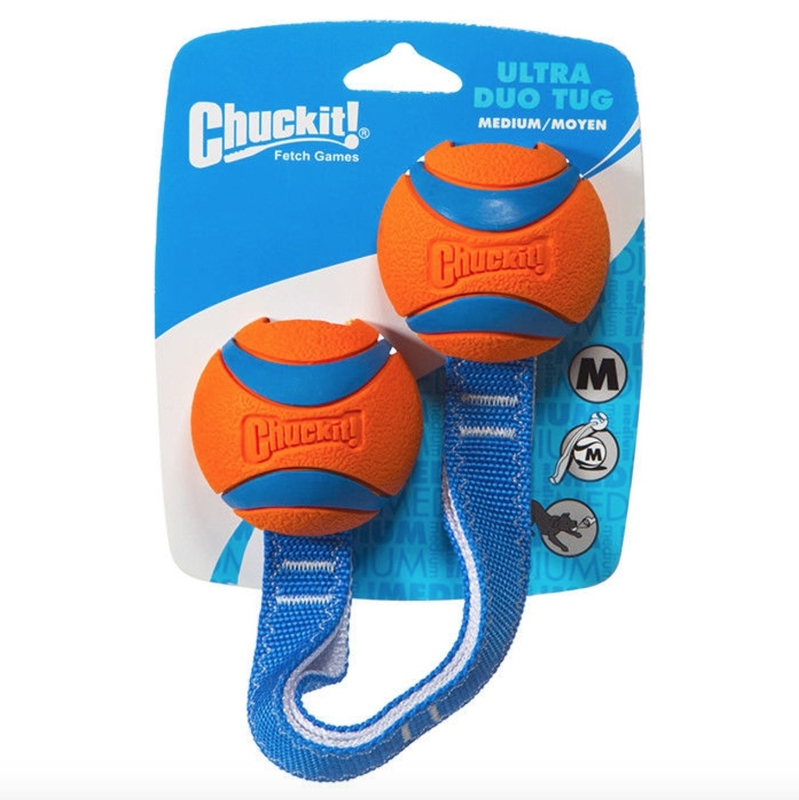 Price: Reduced to $7.65 ! 17. This City Beach peace towel will ensure you can ALWAYS find your spot on the shore when returning from a dip in the ocean. 18. 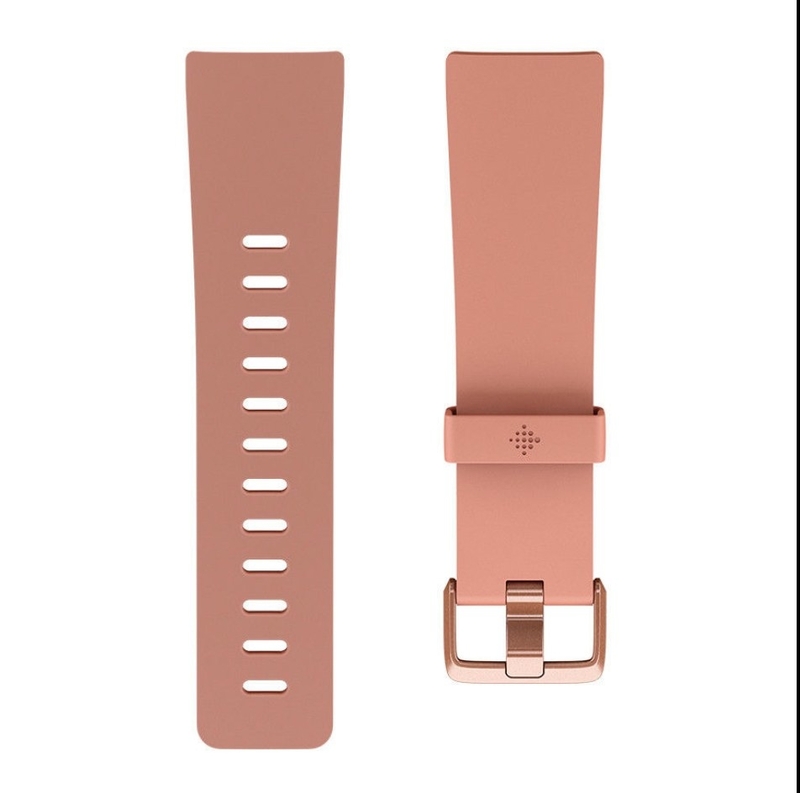 A rose gold Fitbit to keep your summer bod goals on track. 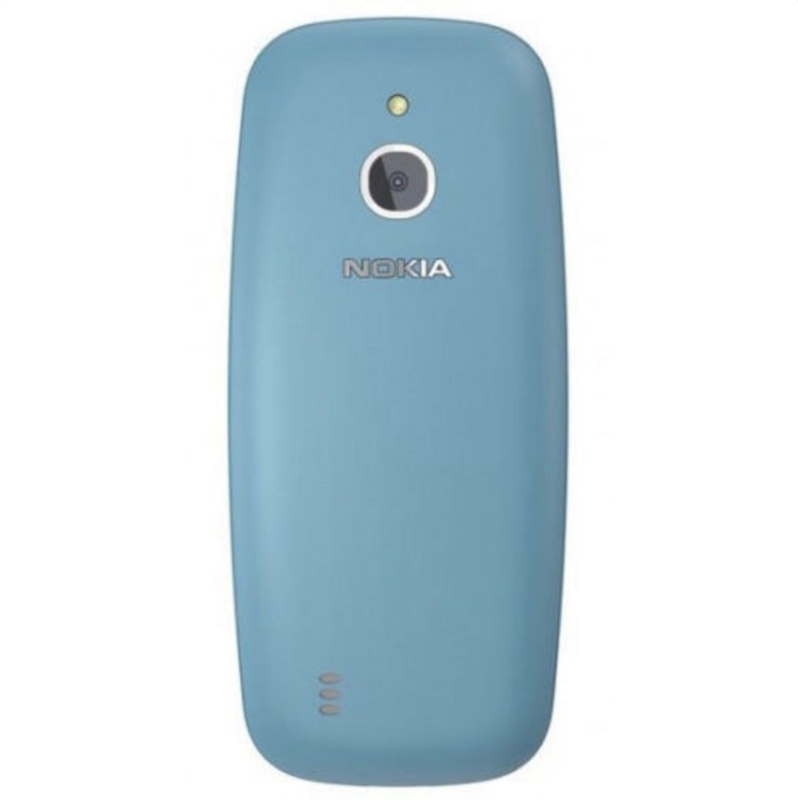 Price: $259.95 plus another 20% off. 19. 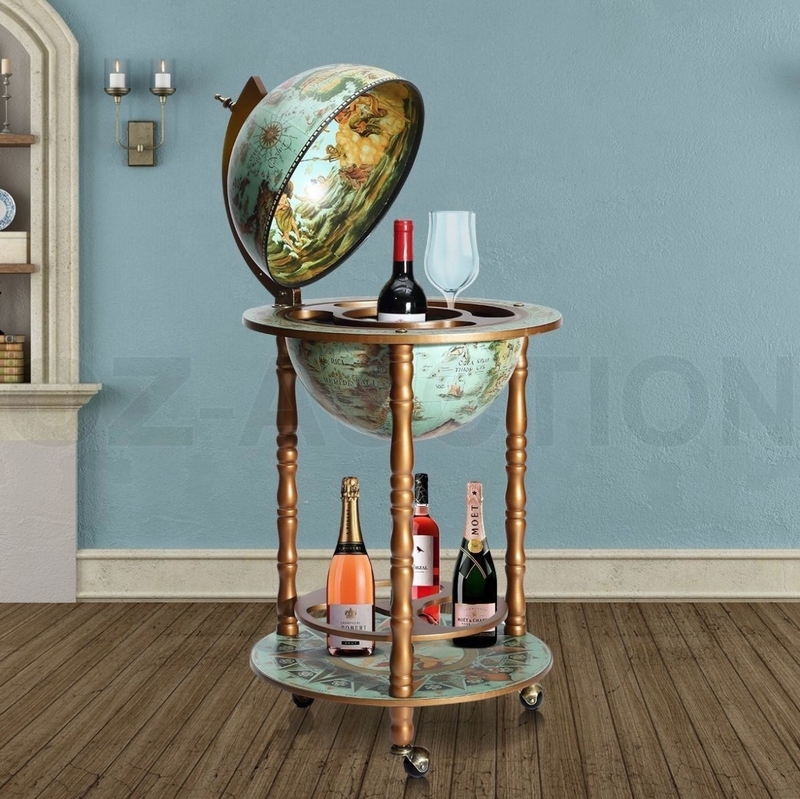 This fancy Globe Bar Cabinet, if you're sick of your plain ol' wine rack. 20. Blotting papers! Perfect to keep in your handbag and use throughout the day for those of us who aren't blessed with perfect, non-oily skin. Great to dab away shine without disrupting your makeup sitch. Price: $10.43 with another 20% off. 21. 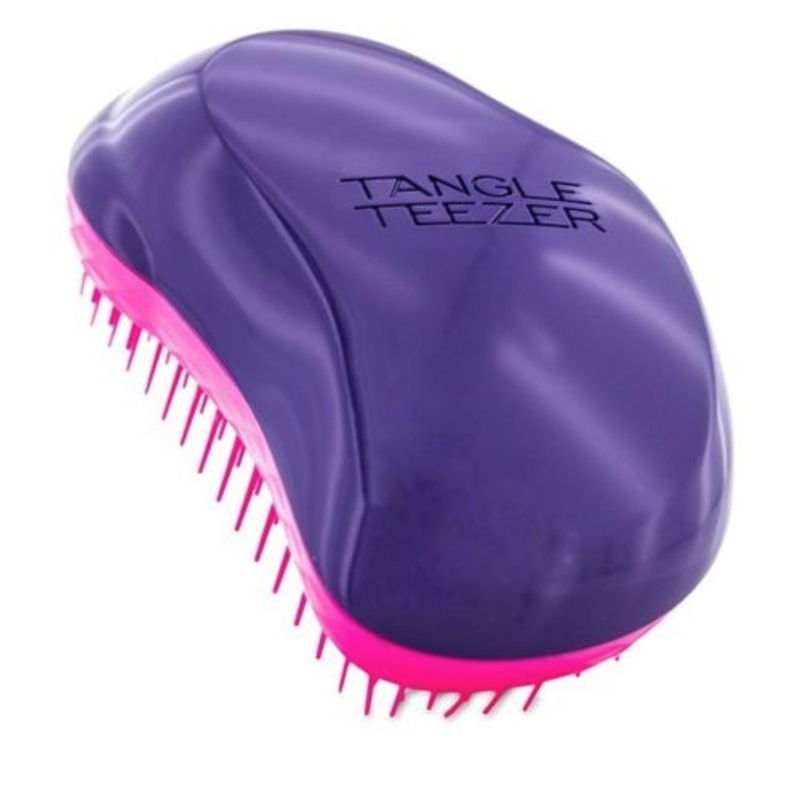 A Tangle Teezer hairbrush for taming that humidity frizz on hot summer days. Price: $26.59 with 20% off.